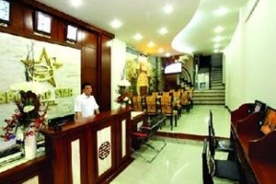 Located in Hanoi’s Old Quarter, the Splendid Star Classic Hotel is one of a few family-run hotels newly opened in Hanoi. 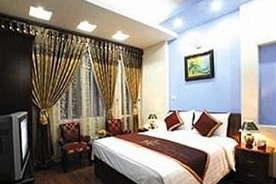 Featuring a warm hospitality, cozy atmosphere and highly-appreciated services, this three star hotel in Hanoi is ideal for those looking for a quiet relaxation. 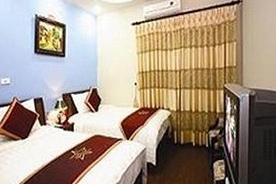 This boutique hotel Hanoi offers 32 clean and comfortable rooms with warm décor and tasteful furnishings. 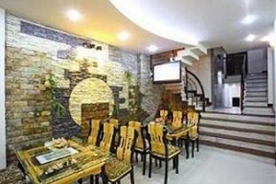 For dining, the on-site restaurant serves from the organic food in Hanoi to northern Vietnamese cuisines with the most delicious ingredients. 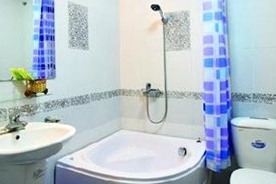 To make guests’ stay here more complete, the hotel also offers a wide range of convenient facilities and services, including an elevator, baby cots (on request), business center and internet access throughout the building. 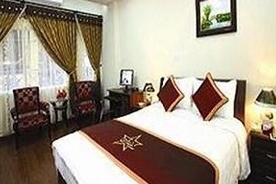 Owning a prime location in one of the oldest and quiet streets of Hanoi’s Old Quarter, the Splendid Star Classic Hotel Hanoi is convenient for both leisure and business travelers to reach wherever they want. 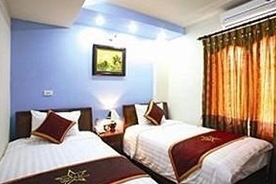 The hotel is next to the oldest Joseph’s Cathedral, near the most ancient commercial center, 5 minutes walking to Hoan Kiem Lake or 10 minutes to the Thang Long Water Puppet Theatre. 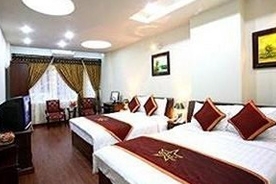 It is also surrounded by various shopping and banking facilities, as well as eating and entertainment addresses.